Matt’s obsession with fitness started early. Playing for the Old Saltleian’s RFC for the entirety of his youth, he developed a love for drills aimed at improving strength and speed, and became an excellent team player. Matt went on to train with British Military Fitness in more recent years. 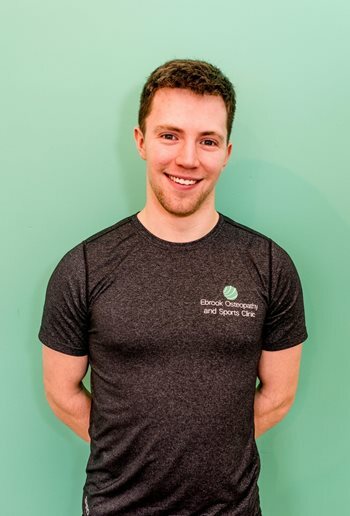 Matt’s approach to fitness is rooted in the body weight drill style exercises he learnt in his youth, honed and adapted to cover all levels of fitness from beginners to experts. By pairing high intensity work outs with tailored nutritional plans, Matt can get the best training out of his clients. Matt is currently studying part time to obtain his Level 5 Sports Therapy Diploma, for which he will qualify in May 2019. He will then join our team as a fully fledged sports masseuse, and be capable of treating and preventing sports injuries.